That feeling when a rapper hits the stage and totally takes the room to another level. 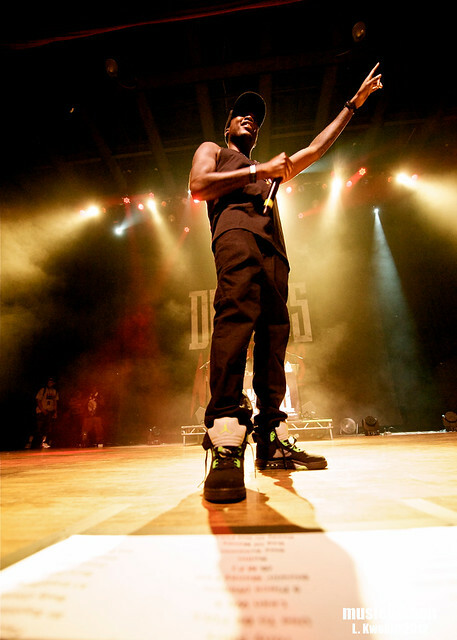 More to come of Meek Mill’s show at the Pageant. So when’s that recap coming? Hopefully early next week! Thanks for stopping by!